The New Balance 670 V1 ladies’ running shoes provide the great comfort and durability that you would expect from neutral cushioning shoes. What’s more, these 233g (8.2oz) trainers feature an ABZORB® crash pad which enhances feel, dissipates shocks and smoothens motion and transitions. With a synthetic mesh upper the shoes allow feet to breath and the midsole offers flexible but firm cushioning to support your runs. 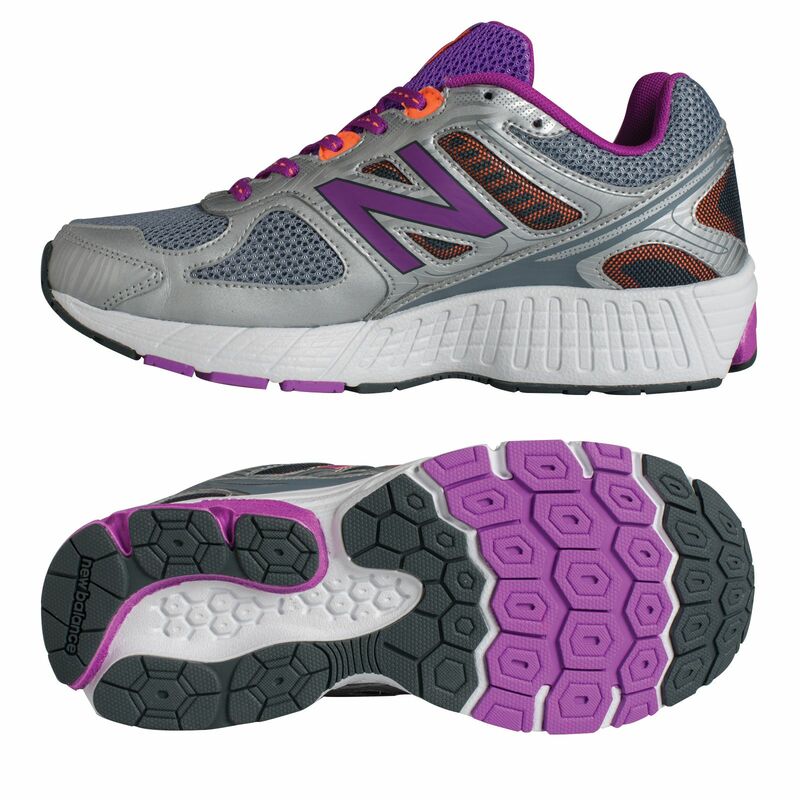 The rubber outsole is low-weight yet durable and delivers comfortable motion. Nice trainers, just be wary with the sizes. My normal size is 4, so I buy 4.5 for running. These nipped my toes and I'm not entirely sure on the 5's but because of the great price I'll keep them. Feel quite sturdy and cushioned. 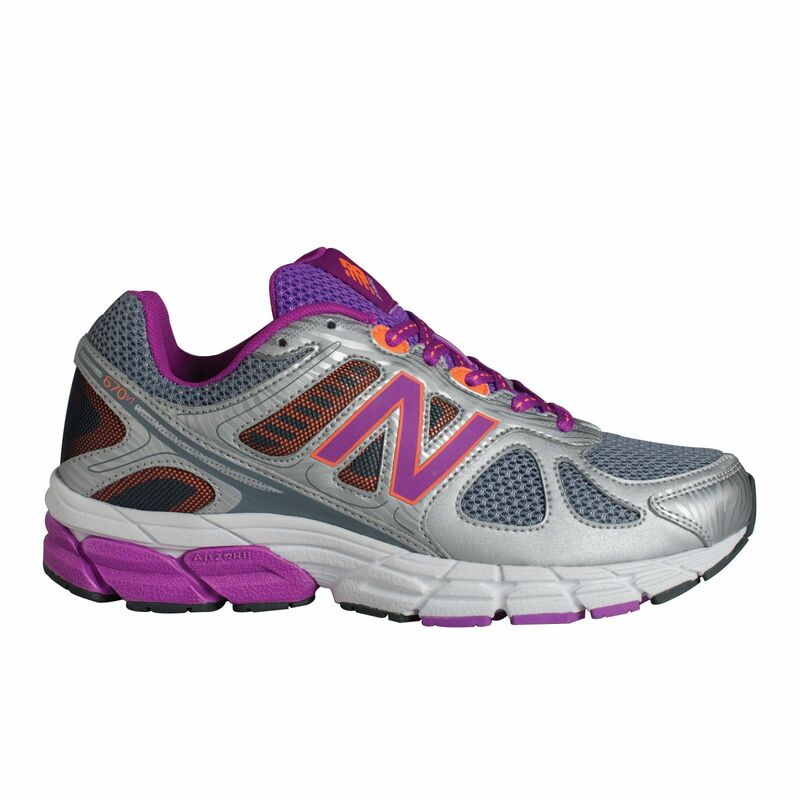 for submitting product review about New Balance 670 V1 Ladies Running Shoes AW15.